All-in-One RF Signal Source for Infotainment Testing – Featuring Averna’s leading RF and test expertise, the software-defined AST-1000 can generate all common radio signals (e.g., AM/FM, DAB, DRM, HD Radio, and Sirius/XM), digital video signals (e.g., ATSC, CMMB, DVB-T2, and ISDB), as well as simulate all common GNSS signals (e.g., BeiDou, Galileo, GLONASS, GPS, and QZSS). 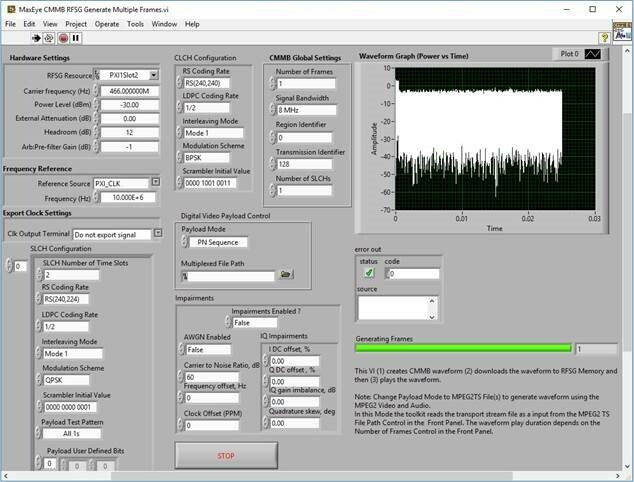 And due to the AST-1000’s NI framework, customers can easily add a PXI-based waveform generator to generate any number of wireless waveforms using NI LabVIEW toolkits such as WiFi, Bluetooth, LTE, and WCDMA for module-level validation. The AST-1000 is an extensible, future-proofed platform that can easily accommodate changing standards, new protocols, non-RF (e.g., CAN) and additional applications for wide-ranging product test and validation needs. 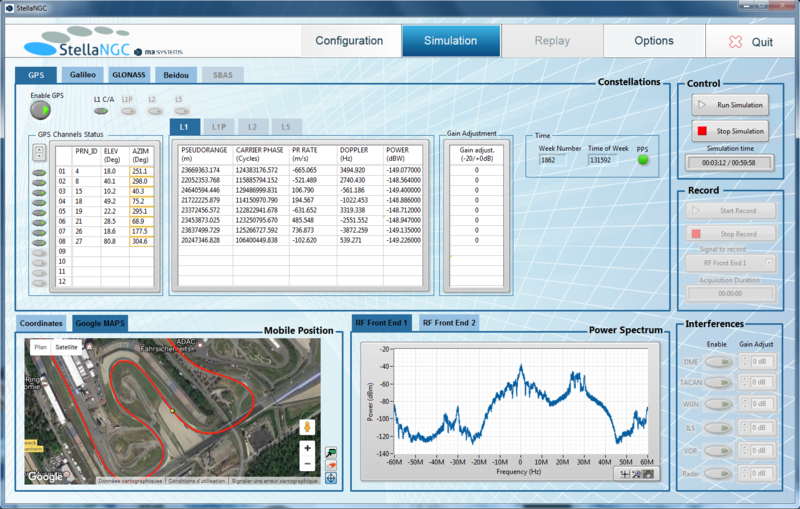 Looking to generate a wide range of RF signals, including radio, navigation, video and connectivity? Want a highly flexible instrument to handle all your design validation and production test needs? 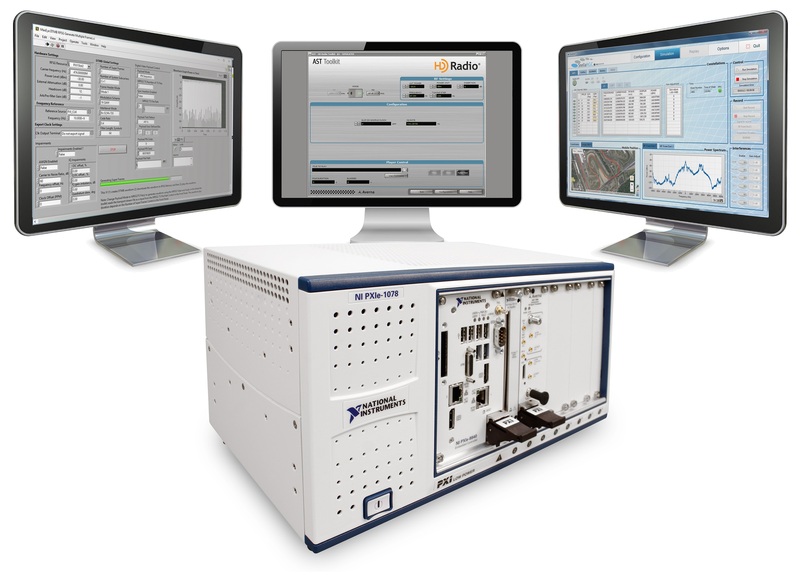 Download this brochure and learn why the software-defined AST-1000 is ideal for testing all common RF signals, while easily evolving as client test needs change.